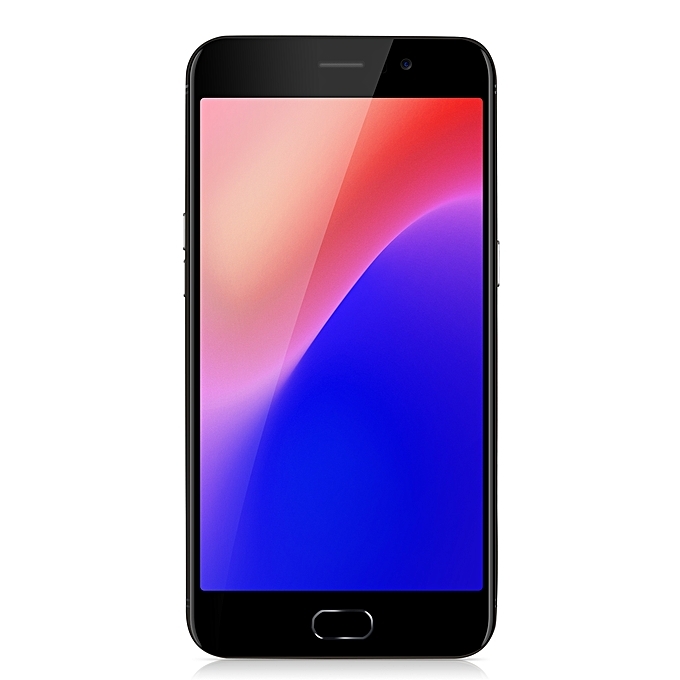 Oppo A1 Price, Specs, Features and Review. Oppo A1 is another stylish design smartphone that is set to blow your mind with killer features that will leave you in amazement. This phone not only has impressive features but it also brings something special to the table and the price will not tear your wallet. Key Features of Oppo A1. The Oppo A1 is a cool smartphone in the body, the smooth and rounded edges add to it beauty and then the neat panels makes everything looks simple and clean. Some of the major highlights is the 5.7-inch S-IPS LCD display with an 18:9 aspect ratio and a resolution of 720 x 1440 Pixels. It measures 73.1 mm x 150.5 mm x 7.7 mm and it weighs just 143 grams. You can buy the phone in the following colors Cherry Red, Dark Blue, and Pearly White. 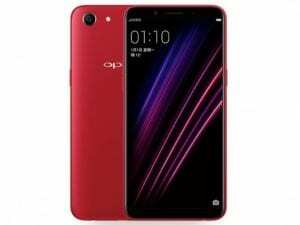 For photography, the Oppo A1 has a 13-megapixel primary camera with auto-focus and LED flash and for a selfie, it offers an 8-megapixel front camera with face recognition features which will be used as a security feature since it has no fingerprint scanner. It has a large inbuilt storage of 64GB expandable up to 128GB of micro SD card. The Oppo A1 has a powerful processor to keep the system running smoothly. The MediaTek Helio P23 MT6763T running at an octa-core 2.3GHz with 4GB of RAM is capable of handling sensitive 3D games and high demanding apps successful without glitches and it has an operating system of Android 7.1.1 Nougat with a battery capacity of 3180mAh that comes with fast charging technology. There is a support of micro USB with OTG and Bluetooth 4.2 and WiFi. 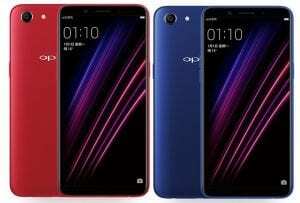 The Oppo A1 will be available for sale in China very soon and it will cost 210EUR. In Nigeria, the Oppo A1 will sell at a price of 90,000 Naira to 110,000 Naira depending on your location in the country. GPU: ARM Mali G71 MP2 770MHz, 2-Cores GPU. Screen size: 5.7 inches HD+. Screen Resolution: 720 x 1440 Pixels, 24 bit color depth. Screen Resolution Density: 282ppi . Front: 8MP with F2.2 Aperture, 5P Lens, Face Recognition. 3G WCDMA: Yes, TD-SCDMA : 1880-1920 MHz, TD-SCDMA : 2010-2025 MHz, UMTS : 850 / 900 / 1900 / 2100 MHz. 4G LTE: Yes, LTE : 800 / 850 / 900 / 1800 / 2100 / 2600 MHz. USB port: Yes, Micro USB with OTG. Video player: 3GP, MP4, FLV, WMV, AVI, MKV, H.264, M4V, H.265. Capacity: 3,180 mAh Li-Poly Battery (Non-Removable). Music Play Time: Up to 18 Hours. 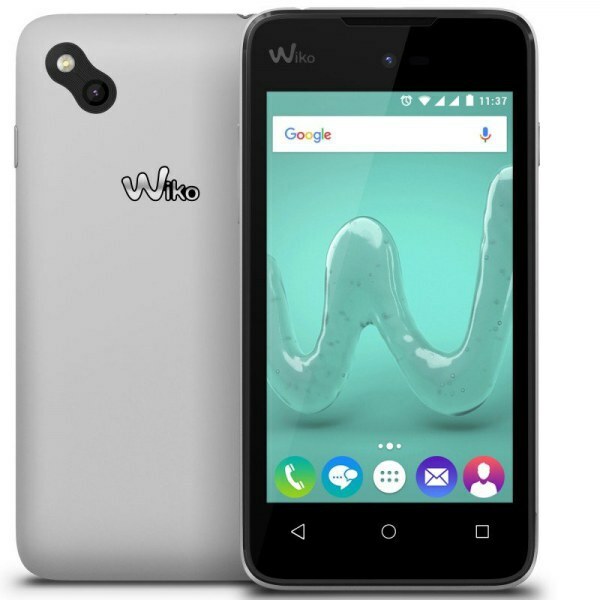 Wiko Sunny 3 Mini Review, Price, Specs and Features. 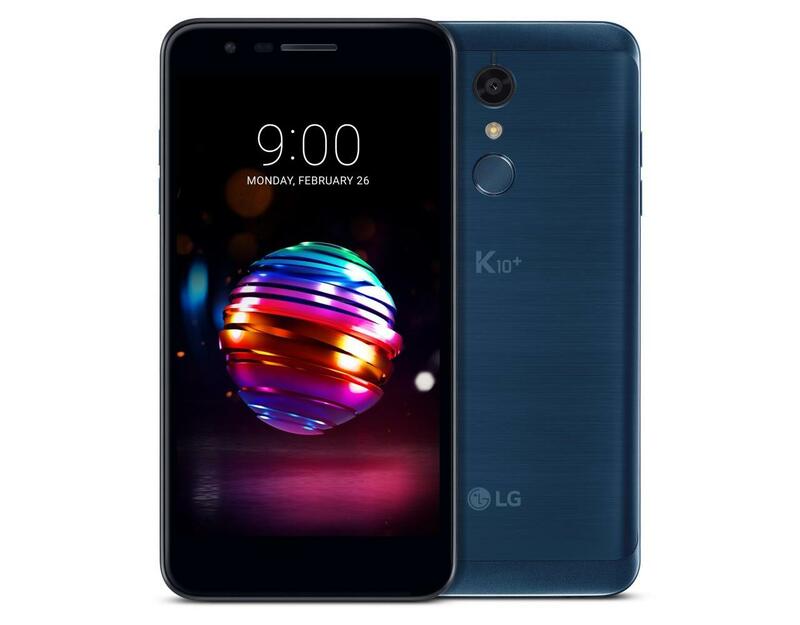 LG K10 plus (2018) Price, Specs, Features and Review. 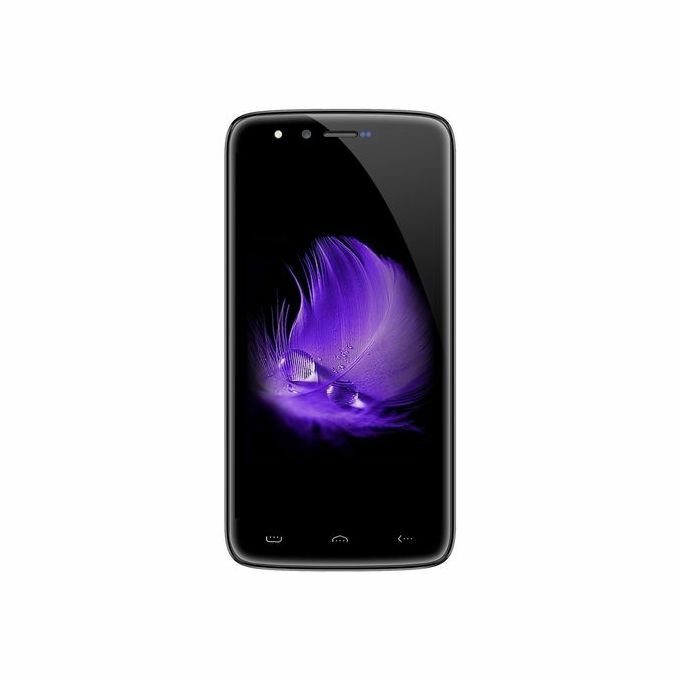 Homtom HT50 Price, Specs and Features.